Leading Manufacturer of load cell for bed weighing, steel single point load cell, s type load cell and single point load cell from Chennai. 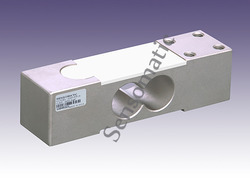 We also offer a wide range of Load Cell for Bed Weighing . 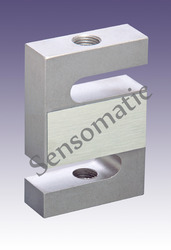 We are offering you a complete choice of products which include Steel Single Point Load Cell. 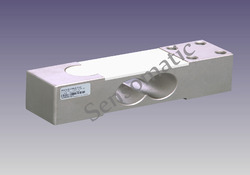 We are offering S Type Load Cell to our clients. 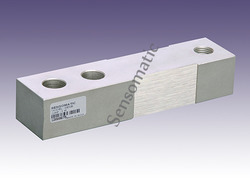 We are offering Single Point Load Cell to our clients. Looking for Patient Monitoring Sensors ?